Provide a Secure Base for Force Probe Activities. 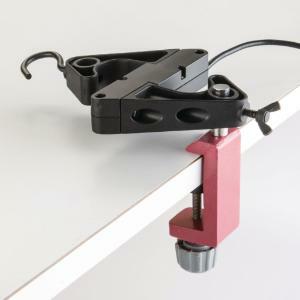 Attach any Force Probe to a force table, inclined plane, or table edge with this easy-to-use clamp accessory. 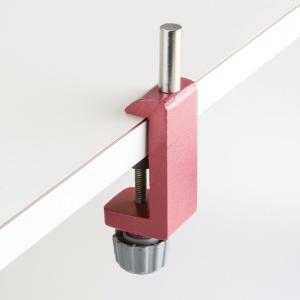 The metal clamp opens from 13 to 39 mm, and attaches securely to surfaces of all sizes. The top rod is 30 mm tall and 9.8 mm in diameter.